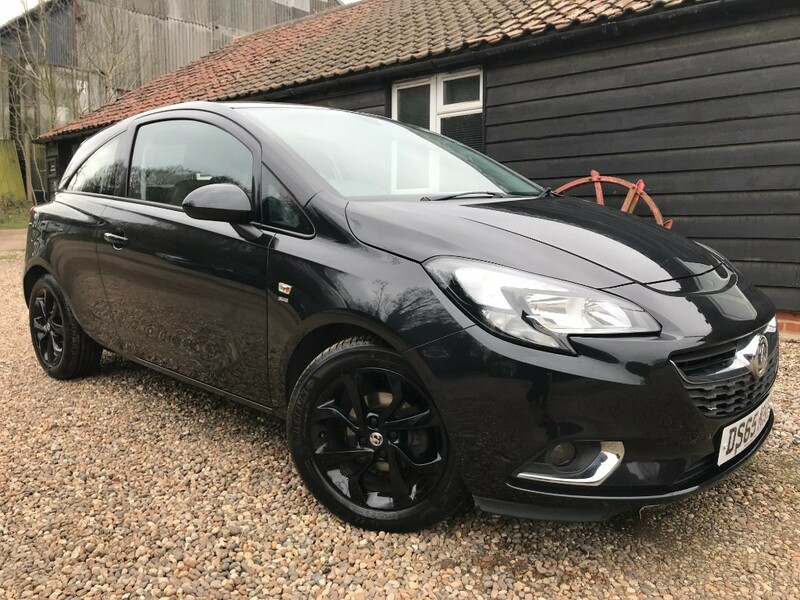 Vauxhall Corsa SRI ECOFLEX £30 a Year Road Tax! Virtually every vehicle we sell has a warranty for your added piece of mind! We operate 7 days a a week but by appointment only.